“Perseverance is failing 19 times and succeeding the 20th." Looking for a wonderful pianist! Pictures from our garden concert! 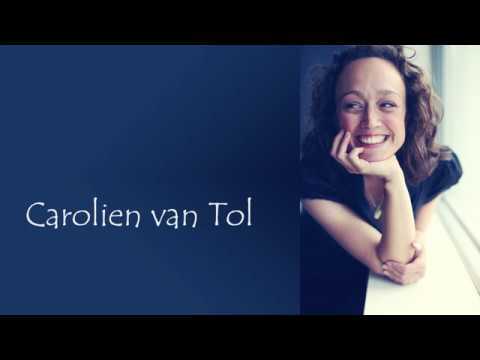 I am Carolien van Tol, Singer (Soprano) and Vocal teacher. As a singer you can find me on many different locations. 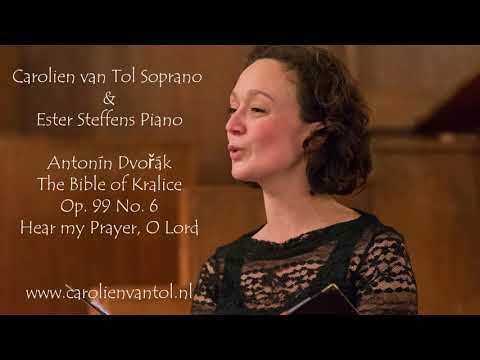 On the first two sundays of the month I sing, solo and with the community, in The First Church of Christian Science in The Hague. As a freelancer I sing during funeral services, church services and I love singing in musicaltheatre productions. 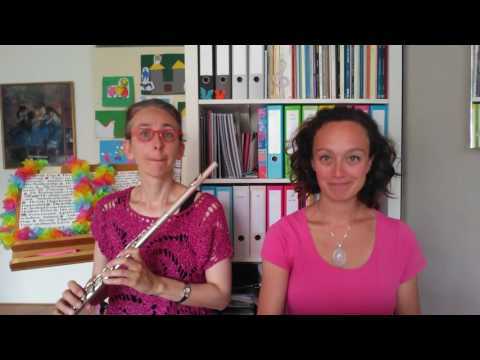 We make fun videos for children (of all ages ;-)) to get people to sing more! Also to create a space where teachers can learn new songs or/and send their requests. At home I have a private practice for vocal study and coaching, if you want to make an appointment go to contact. There is one more role in my life, I am a mom of two beautiful kids! So this is my passion in a nutshell, go to the other pages for more information. If you can't find what you're looking for don't hesitate to contact me.